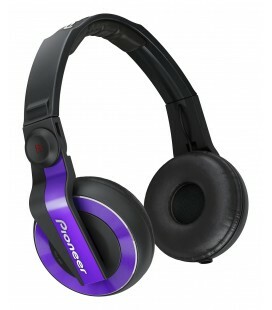 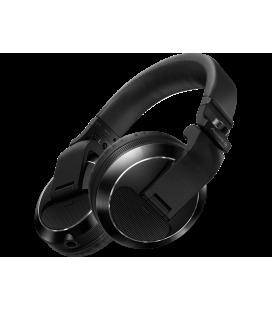 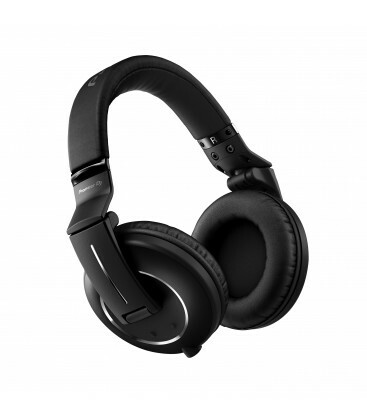 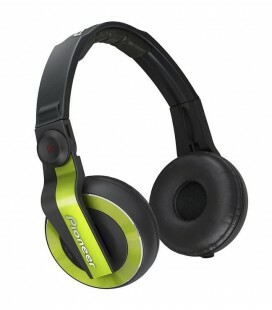 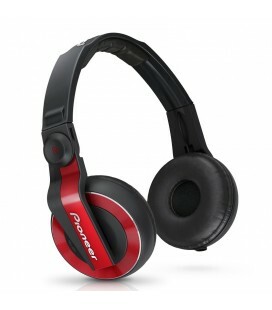 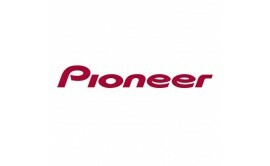 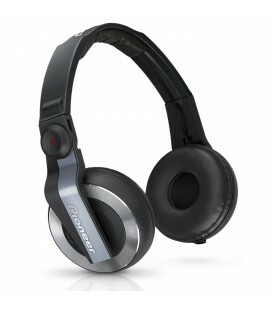 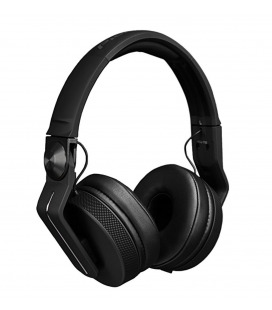 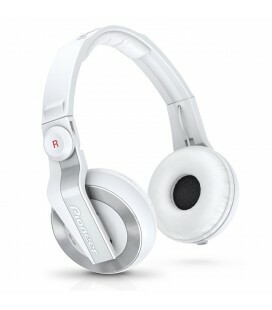 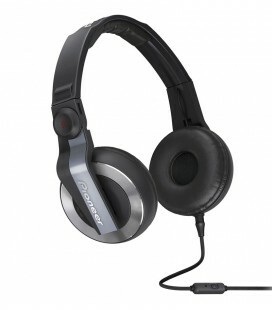 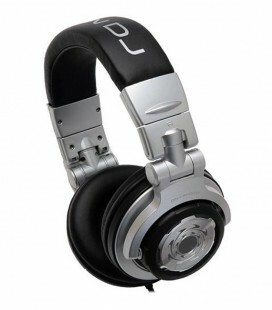 Casti DJ Profesionale Pioneer HDJ-2000MKII professional monitoring headphones inherit all the best from their predecessor - the HDJ-2000 - and build on the legacy. 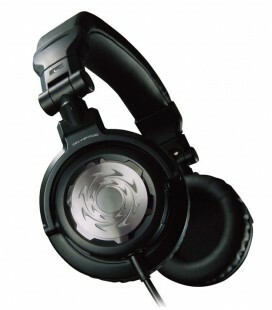 The HDJ-2000MK2 is available in black (HDJ-2000MK2-K) and silver (HDJ-2000MK2-S). 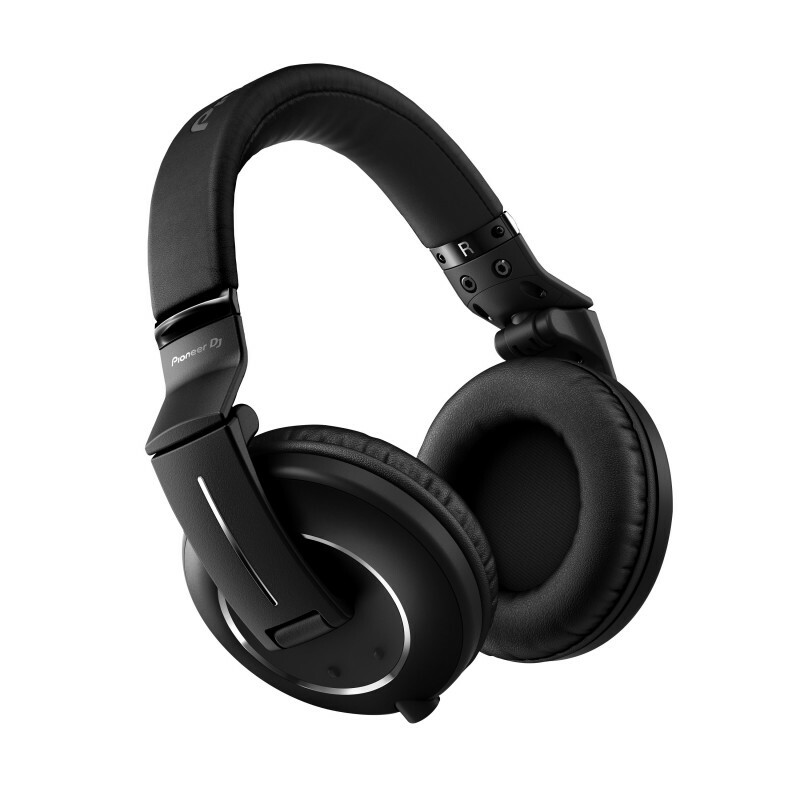 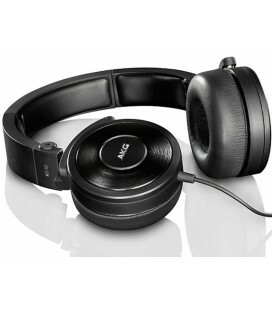 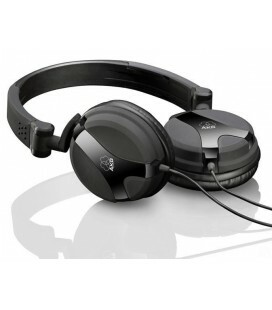 You no longer need to crank up the volume in loud clubs, thanks to the ear pads′ damper and airtight stitching. 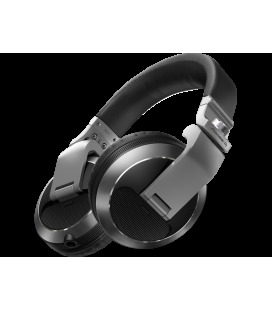 On top of that, the innovative, low-volume air chambers provide maximum insulation by reducing external noise in the mid to low frequencies. 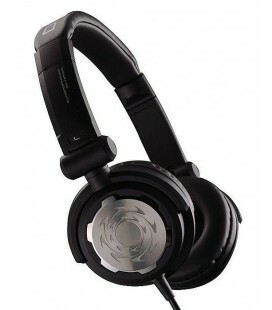 Because of the HDJ-2000MK2s rugged yet lightweight swivel/fold mechanism, you can easily transport them between gigs. 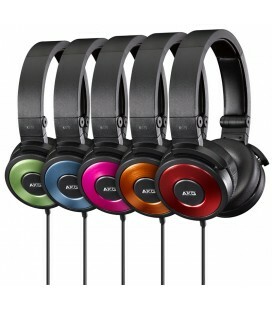 Each ear-cup swivels a full 90 degrees, while the auto-return feature makes them ideal for on-the-shoulder monitoring.